The controlling interest in carmaker Mitsubishi it acquired last year has helped the Renault-Nissan Alliance to solidify its position as the global leader in sales of battery-electric cars. The Nissan Leaf is the best-selling all-electric car in history, while the Renault Zoe has achieved consistent strong sales in Europe. 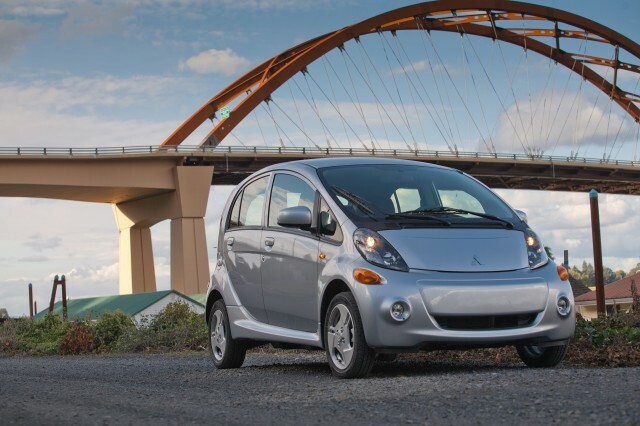 At the same time, Mitsubishi has continued to sell its i-MiEV electric car. Add them all together, and you get the world's largest maker of battery-electric vehicles by far. Including Mitsubishi sales, the Renault-Nissan Alliance has sold 424,797 electric cars through the end of 2016, according to a company press release. In 2016 alone, the three automakers sold a combined 94,265 electric cars. In comparison, Tesla delivered 76,230 electric cars last year, missing its low-end guidance of 80,000 units. And BMW crossed 100,000 cumulative electric-car sales in 2016, after a full three years of production. 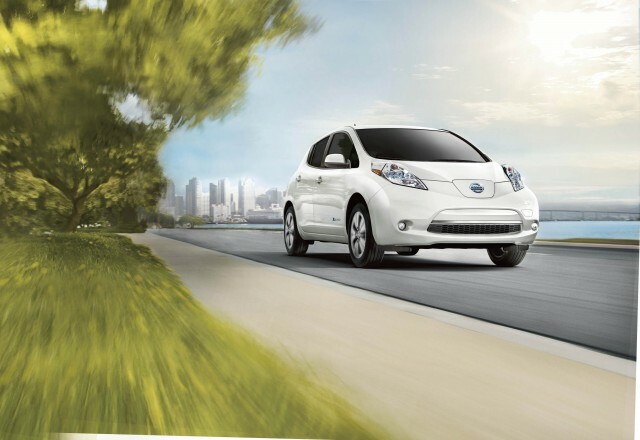 The clear leader among the three automakers' electric models remains the Nissan Leaf, which has racked up more than 250,000 global sales since its December 2010 launch. That total includes versions of the Leaf sold as the Venucia E30 in China under a joint venture with local automaker Dongfeng. In addition to the Leaf, Nissan sells the e-NV200 electric van, albeit in much smaller numbers. Essentially an NV200 small van with a Leaf powertrain, the e-NV200 is sold primarily in Europe and Japan. Nissan sells the gasoline NV200 in the U.S., but has no apparent plans to sell the e-NV200 here. While the Leaf leads in global sales, the Renault Zoe remained the top-selling electric car in Europe last year, with 21,735 sold. 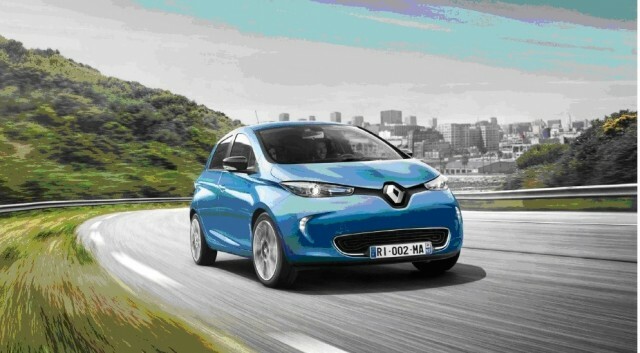 The Renault brand sold a total of 25,648 electric vehicles in Europe last year, an increase of 11 percent. That total excludes the Twizy low-speed electric vehicle. Renault is in the process of rolling out an updated version of its Kangoo ZE electric van, as well as a new ZE electric version of the larger Master van. Renault-Nissan announced plans to acquire a 34-percent stake in Mitsubishi in May 2016, shortly after that company admitted to cheating on Japanese fuel-economy tests for many years. The sale of that stake was completed in October, making the Renault-Nissan Alliance Mitsubishi's largest shareholder. As it works to integrate Mitsubishi, Renault-Nissan is evaluating using its new partner's hybrid technology across all three brands. Mitsubishi has considerably more experience with plug-in hybrids than do Renault and Nissan, having sold its Outlander Plug-In Hybrid in Europe and Japan since 2013. U.S. sales of that model have been delayed multiple times, although it continues to suggest the plug-in hybrid SUV will finally make it here this year. A future Mitsubishi electric car may also use a platform developed by Nissan and Renault.